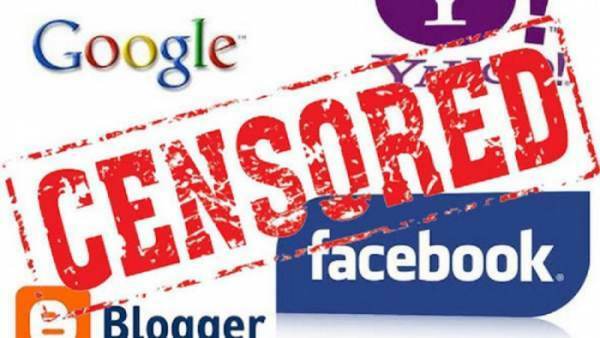 For over a year The Gateway Pundit has spoken out about how the tech and social media giants are censoring and eliminating conservative publishers and conservative content. 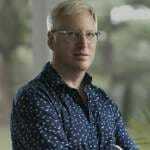 *** In September The Gateway Pundit founder Jim Hoft testified to Congress on Facebook targeting of conservative publishers and content. The Gateway Pundit has repeatedly reported on tech giant censorship of conservative content. These powerful tech firms act as gatekeepers and prevent conservative content from being shared online. The algorithmic change caused President Donald Trump’s engagement on Facebook posts to plummet a whopping 45%. 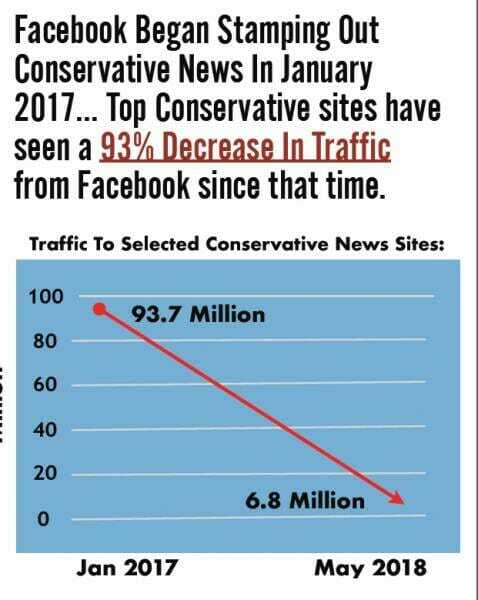 Facebook is doing this to a number of top conservative sites. 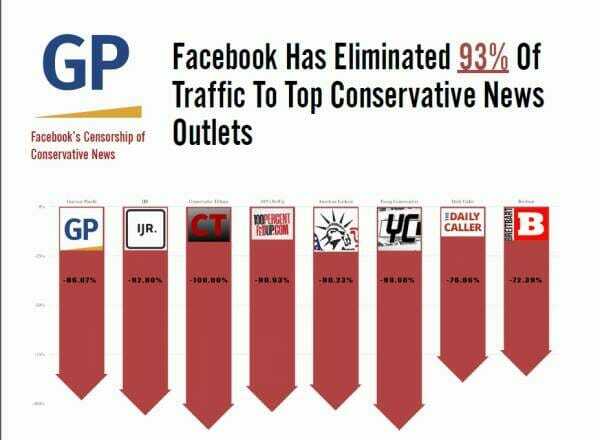 A Gateway Pundit June study of top conservative news outlets found that Facebook eliminated 93% of traffic to top conservative websites. We have another study on Facebook censorship coming out in July. But there may be some hope for conservatives and free speech advocates. The US Supreme Court has decided to hear a case on whether users can challenge social media companies on free speech grounds. That could shape the ability of companies like Facebook, Twitter and Alphabet’s Google to control the content on their platforms as lawmakers clamor for more regulation and activists on the left and right spar over issues related to censorship and harassment.